Lewis & Clark Montessori is open to all families. Enrollment occurs through the Charter School Public Lottery Process, which occurs in the spring of each year for enrollment the following fall. We are currently accepting Kindergarten enrollment applications for 2018-19. A limited number of spaces may also be available for 1st through 8th grade. Charter schools are an educational choice for an alternative to the traditional educational system, and each charter school is very different. 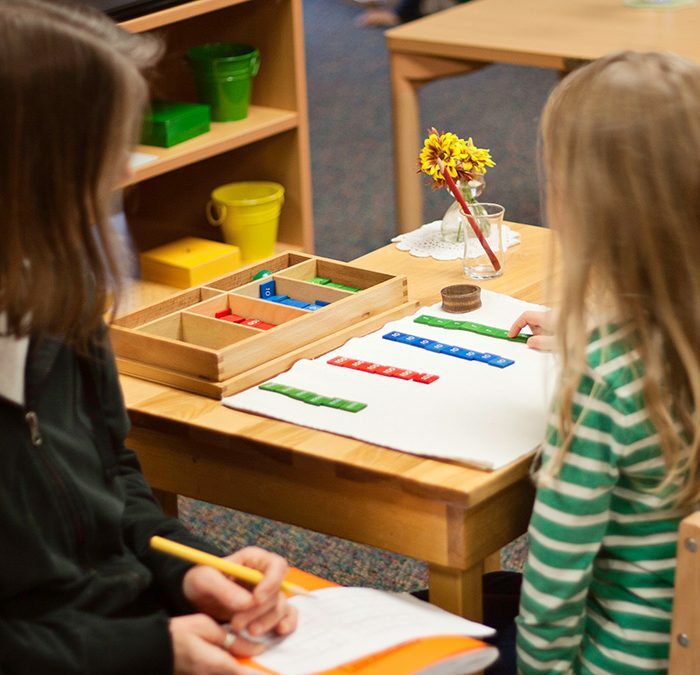 In order to make an informed choice for their children’s education, we want parents to be familiar with the Montessori Method and understand the school’s expectations of students and families. We, like you, want to ensure a good fit for your child in this setting, and to understand the critical role family plays in a student’s success at school. Prior to applying for enrollment, we ask that you familiarize yourself with the information about the various programs here on our website.